« Buccaneers Earn an ‘B’ for Their Draft According to ESPN’s Mel Kiper Jr. The Bucs were pumped when they were able to get Ronald Jones II in the second round of last weeks NFL Draft. 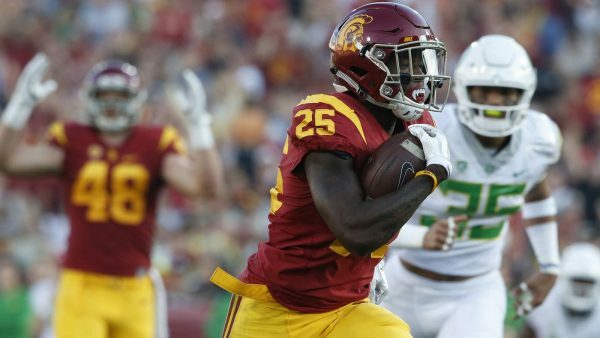 The running back from USC brings a lot to the table, and today on NFL Network GM Jason Licht spoke to his talents and what he is expected to bring to the team once the season gets going. “He brings something that we haven’t had here in a while, and that’s juice.”@Buccaneers‘ GM Jason Licht is excited what @rojo brings to their backfield. ? ?